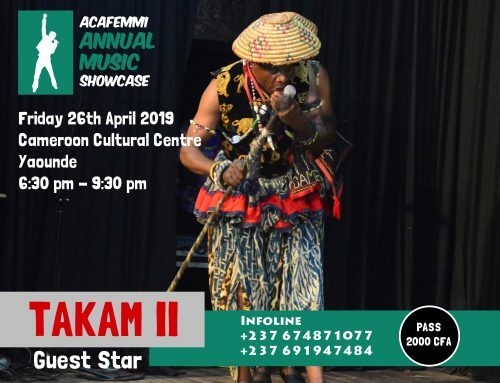 Music is often referred to as one of the greatest weapons used to fight against war and instill peace in every continent, nation, town or even the smallest settlements you can find. 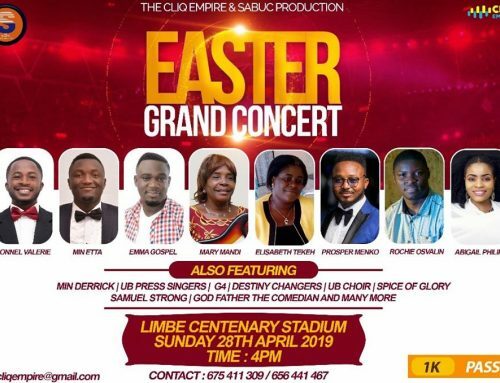 We wouldn’t talk much about the Anglophone Problem as some call it here, our aim is just to point out the best out of the great number of songs which have been used to fuel peace and create awareness about the political instability in the two English speaking regions of Cameroon, the Northwest and Southwest regions. 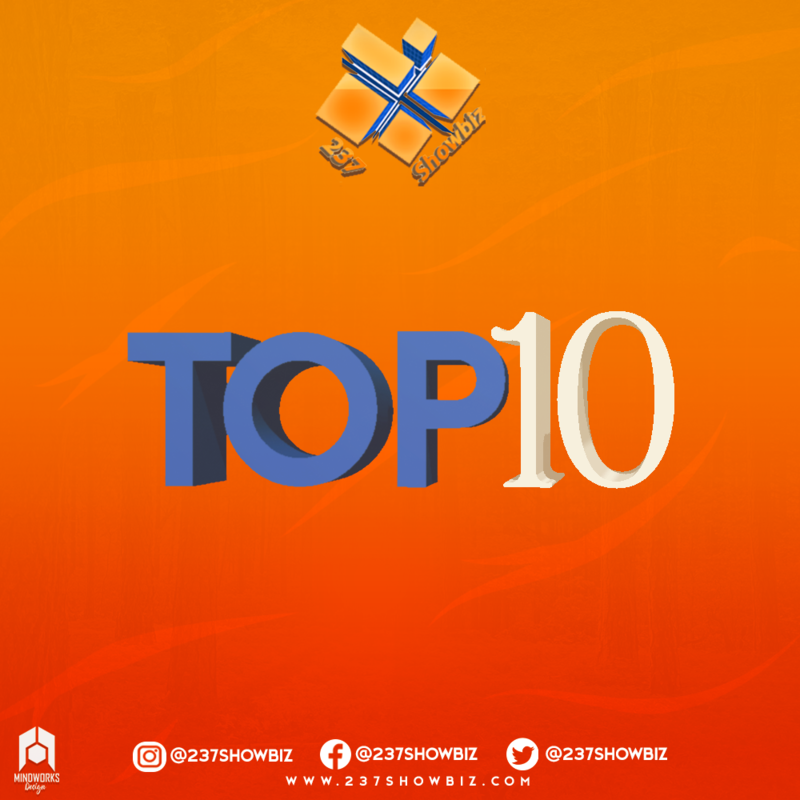 Below is a countdown of the TOP 10 songs released so far which is aimed at creating awareness and calling out peace. Mic Monsta’s Pot Soup is a tune which hasn’t been officially released yet but has been floating all over social media. The ”Pot Soup” here implies the situation we find ourselves in, and as you know, the presence of many hands involved in the anglophone problem seemed to have derailed the initial course. Hence making the soup sour. 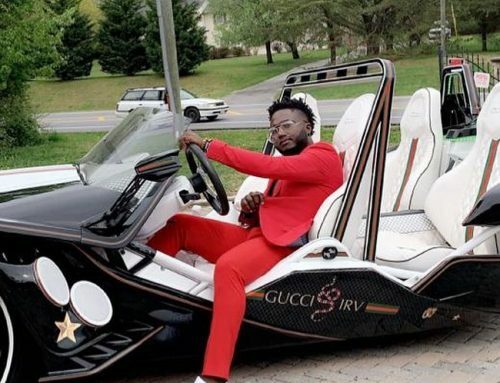 Crispy on his part takes up the challenge to bring forth a cover of Childish Gambino’s This Is America. Politically, socially and religiously he steps on every problem and addresses it as it has been happening. 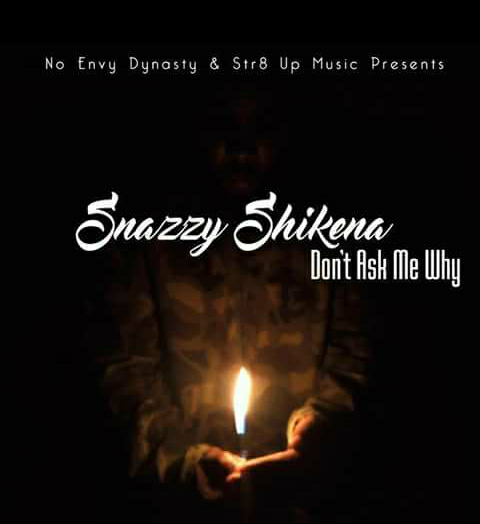 In our 7th spot is Snazzy Shikena, known for doing it big as his catchphrase states ”Massa We Do It Big” Snazzy steps up and denounces questions posed at him by friends, fans and family why the military tortures and hurts the people, he says, no one should ask him but ask the government. His message is as straight and direct like the path Moses paved in the Red Sea for the Israelites to move through. 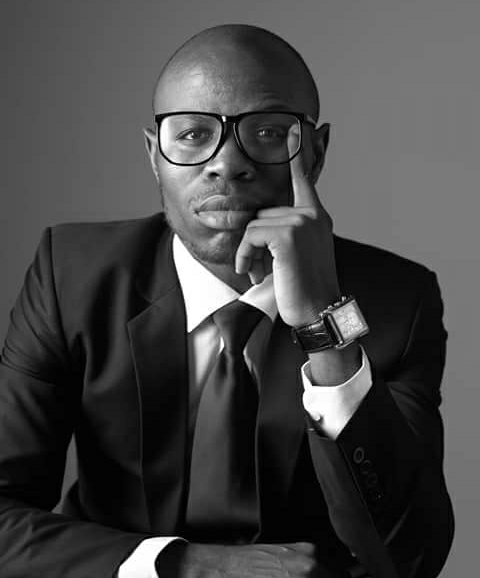 The song was produced by Moulah. 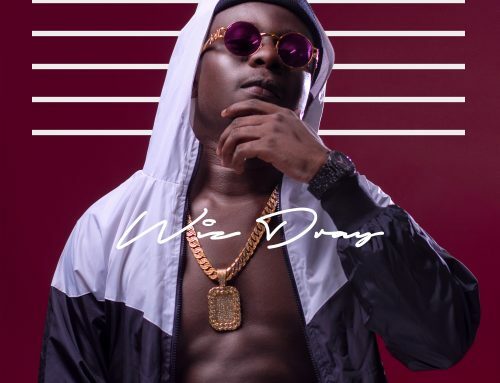 US based Cameroonian VOC is one rapper who calls it as he sees it, from the title ”Why” it is obvious the Bamenda boy questions every act, every happening, every situation that has been going on from day one of the crisis. 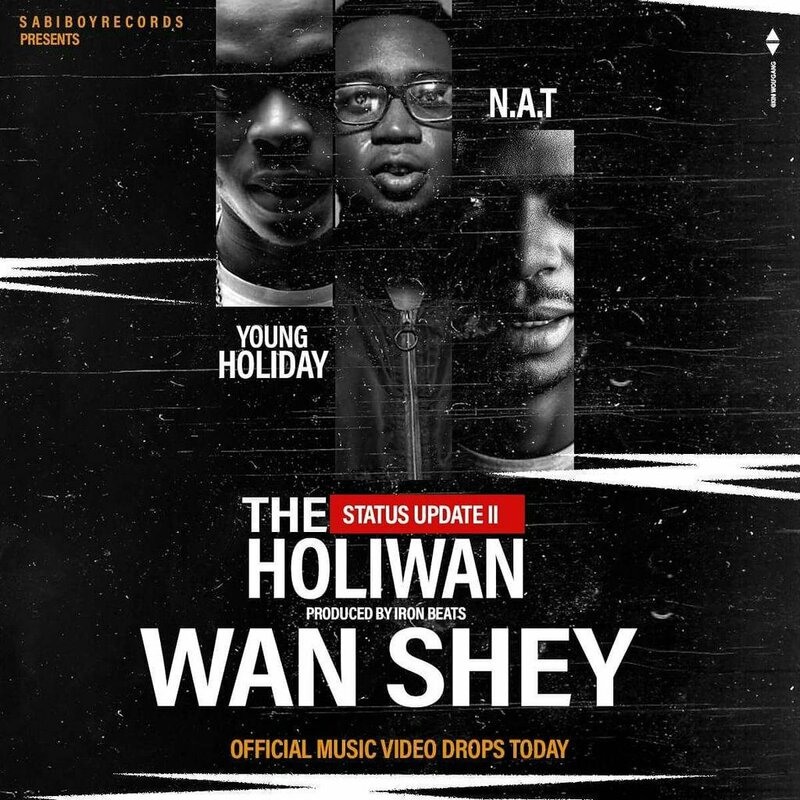 After releasing Status Update I, Wuna Morning crooner Wan Shey invites young rapper Young Holiday and NAT in the part II of updating the status. All rappers and singer killed their verses and spoke almost about all the happenings in the regions affected. Rumour has it that all efforts to get the song to be aired on TV stations has been a failure. This should tell you the gravity of those lyrics. 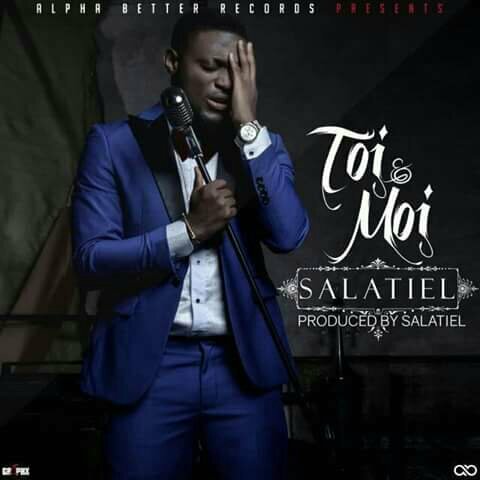 In number 4 we have Alpha Record Boss Salatiel who uses his Toi Et Moi love story to send a message across using the video. In this video, a happily married Salatiel who steps out for work gets in contact with activists and the forces of law and order who mistake him to be one of the civilians creating tension and instability in his neighborhood. He is badly tortured and hospitalised. This tells you that no one is safe. Even the innocent. 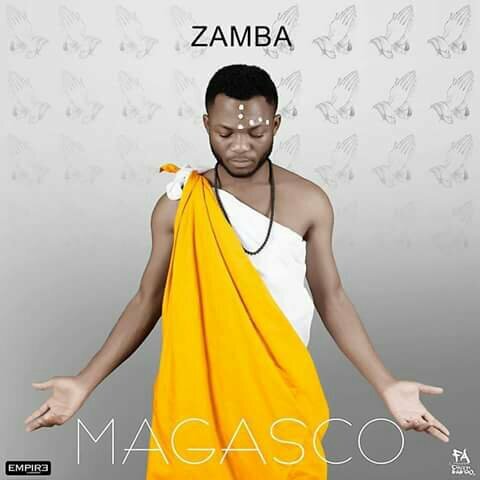 Magasco’s Zamba is a gospel song. 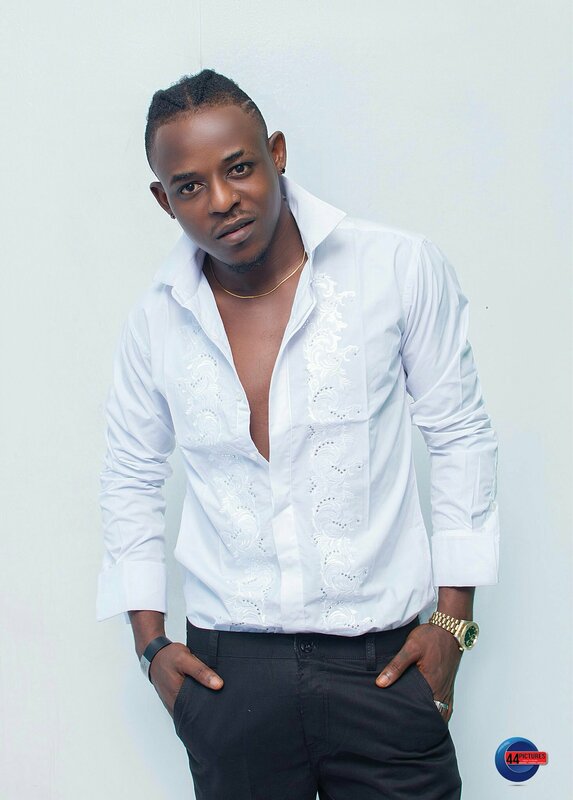 He features with Cameroonian singer Greg Jaques to give it the praises it deserves. At the beginning of the video, we can see a footage courtesy of the foreign news channel France24 broadcasting images of the crisis in Cameroon. Magasco also launched an online campaign with the hash tag #CreatASolution which is aimed at calling all leaders involved in the crisis for dialogue. 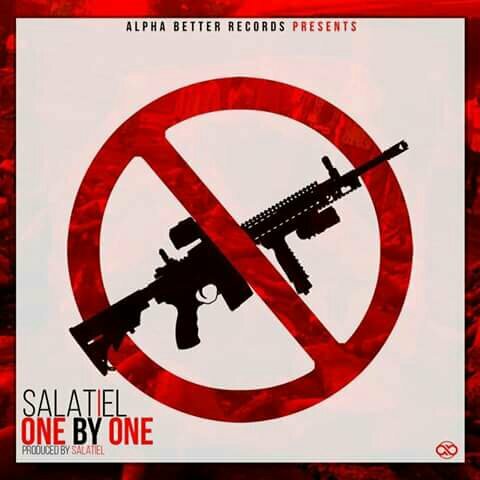 In One by One, Salatiel condemns the use of guns and makes every individual involved in the fueling of the crisis that one day, everyone of us will have to leave this earth one after the other, but after leaving, what can we be proud of that we have left behind for the future generation. He attacks social ills like abortion as well, irresponsible parents and shady politicians. His message is clean and clear, no beating around the bush. That’s what puts him in our number one spot. More over, he also happens to have produced the song. 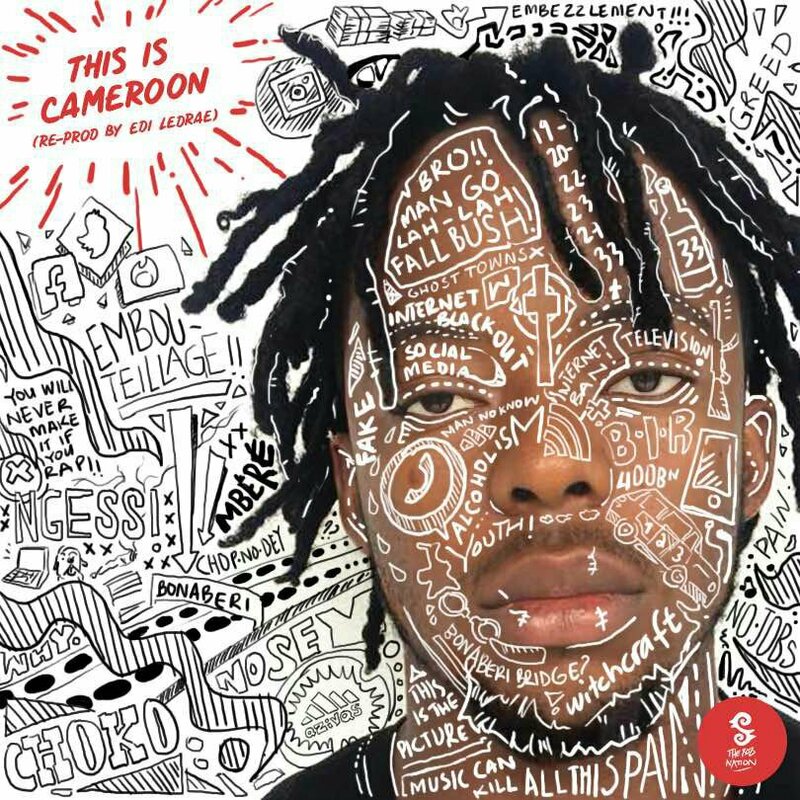 The above songs have different ways their messages were sent across, while others went straight to the point like the Salatiel in his One By One, Snazzy Shikena and the Status Update II rappers, others used a different story to voice out the happenings currently going on in the Anglophone regions like the Magasco Zamba and Salatiel Toi Et Moi videos. What are your views about the countdown, which artiste deserved a better spot? 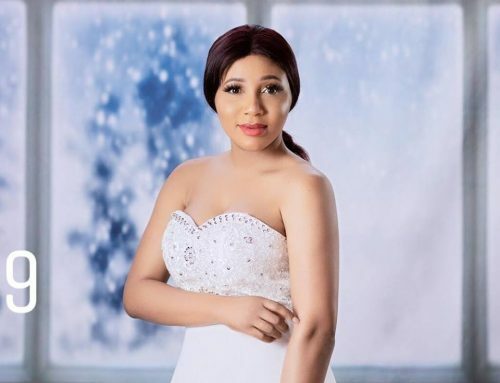 Which artiste and their song did we miss out? While continuously praying for Cameroon, kindly drop your thoughts in the comments section. Great analysis. Salatiels #OneByOne sure deserves top spot. But #WHY by VOC should be somewhere near TOP too. Probably 2nd or 3rd place. The song names the very causes of the present crisis. Better than #Pray and #Zamba. Perhaps it’s cuz there’s no explicit visuals yet to accompany the song. 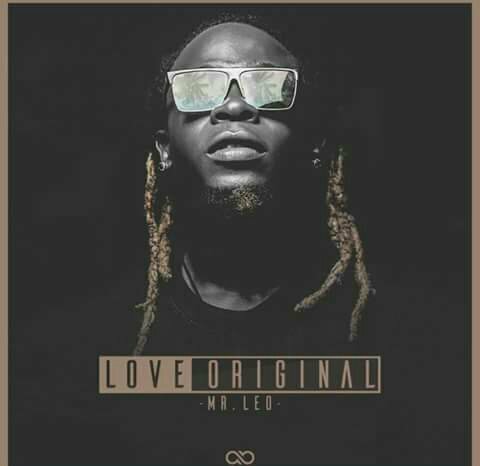 It’s cool, except for one thing… Askia also has a song out now titled “Let’s talk” and I think say e deserve at least the 10th position instead of Mic monsta e Pot soup wey e still dey 4 fire & e nova don sep. So make wuna try cheka’am.